Ubisoft has decided to push back the release of its open-world pirate-themed game until next year at the very least. 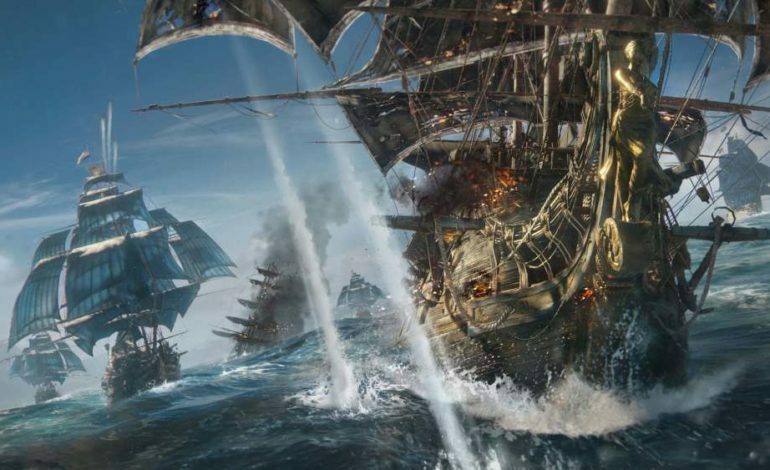 Skull & Bones, which was announced at last June’s E3, was originally supposed to launch later this year; now, according to Ubisoft’s newly released financial report, it’ll launch in the 2019-2020 financial year. That means we won’t be seeing the game until April of 2019 at the earliest. “In line with previous practices and in view of the acceleration of our digital transformation, growth in back-catalog sales and excellent momentum of recent releases, Ubisoft has decided to give itself more time to develop Skull & Bones to offer players an even more engaging experience,” the company wrote in its report. In a corresponding post to Ubisoft’s community forums, the game’s creative director (Justin A. Farren) shared a few additional thoughts on Skull & Bones’ delay. “Here in Singapore, this is our biggest game yet, and it is a project filled with immense passion. Many of us have been working on it for the last few years, and want to make this game right in order to achieve our ambition to deliver the ultimate pirate game set to thrill players at launch and for years to come,” Farren wrote. Ubisoft is going to be showing off more of the game at this year’s E3, and they will continue to deliver progress updates to the community going forward. Skull & Bones will be available for PS4, Xbox One, and PC.